The start of the New Year has the ability to restore our optimism in life. Suddenly the future is ripe with possibility. We become somewhat euphoric then make resolutions such as, to eat healthier, exercise more, drink less, and be better people. How long does it last? It can go from anywhere to a few weeks, months or even a lifetime. The New Year is an opportunity to set goals that are meaningful to you. Change occurs only when you are fully committed and have the drive to make it happen. This is not an easy task. However, the best things in life require hard work. Waiting around won’t make it happen. 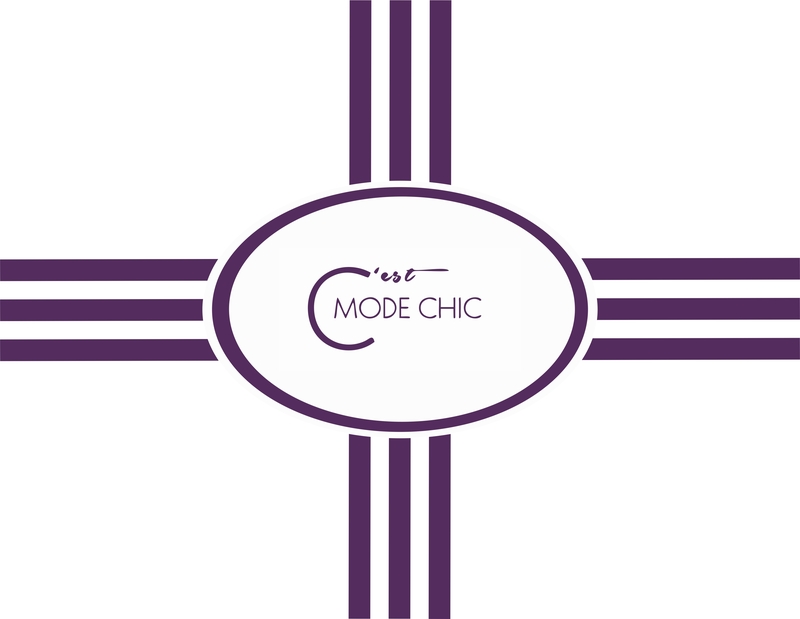 Here at the Netski Beat, we have two main goals for the year: provide fun and upbeat posts for our readers each week and successfully launch our fashion accessories start-up C’est Mode Chic. Stay tuned as we gear-up to unveil our swanky website and a preview of our Spring 2014 collection of men’s neckties and women’s scarves. We are very proud of this project that’s been in the works for several months and are excited to share our journey with our readers. This entry was posted in The Grind, Unique Finds and tagged fashion accessories, goals, neckties, New Years Resolutions, scarves, Start-up. Bookmark the permalink. This is so true. Each year I change my gym schedule Jan-Feb because the gym becomes over-run with the new years resolution people. However, there are a few that stick around longer but they just end up being regulars.